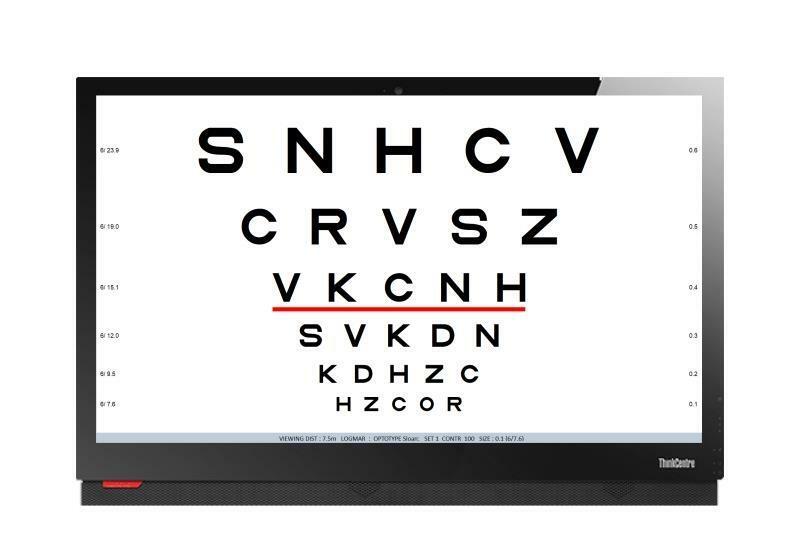 Thomson Software Solutions has won a contract to supply its test charts to Moorfields Eye Hospital and its other sites. The contract will involve replacing all back-illuminated Snellen charts with the latest Thomson chart, which will take three years. These charts have already been installed in more than 8,000 UK consulting rooms and hospital eye departments.